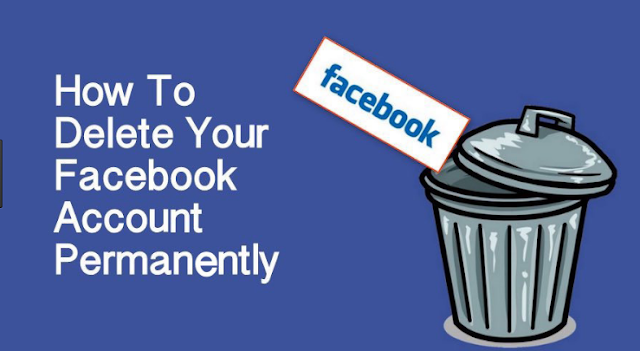 Facebook now has a feature for group admins where you can remove hidden or “unavailable” members. Go to Members. Your page splits into two sides. 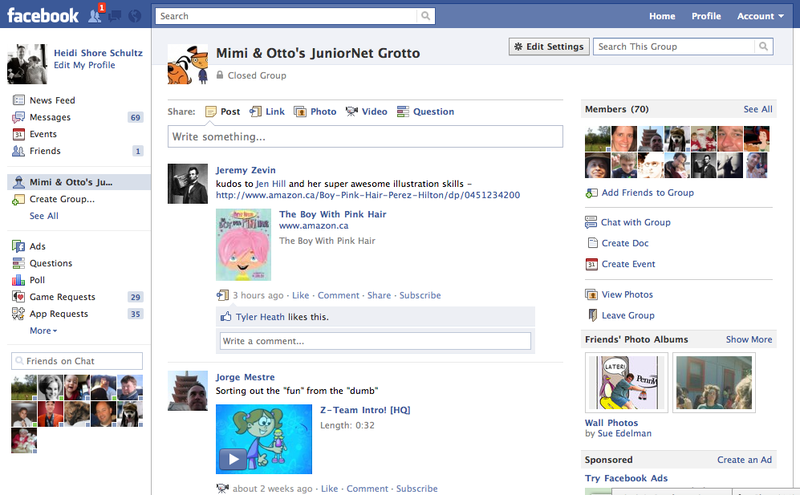 Go to your group page by clicking on its name in the left panel of your home page under the “Groups” section. If you don’t see your group listed, click on the “Groups” section title and look for your group name in the complete list (images are above in the tutorial).